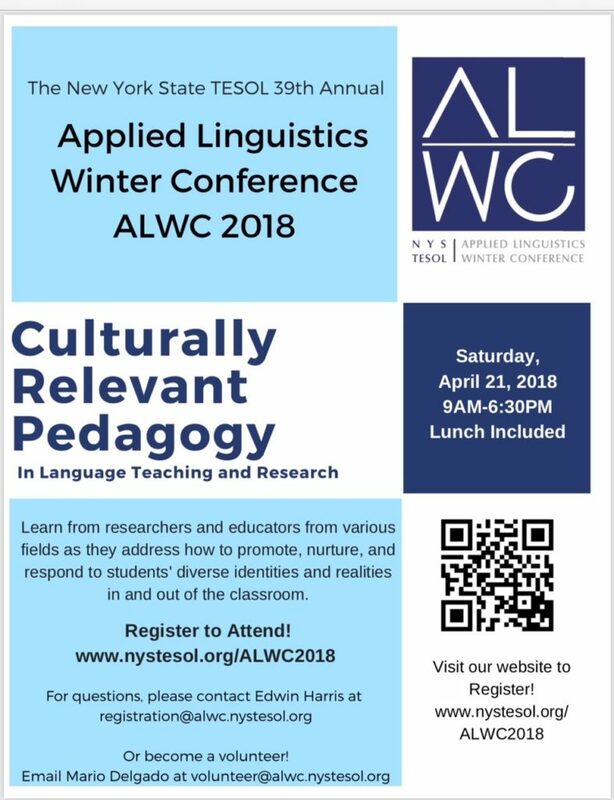 2019 Annual Applied Linguistics Winter Conference (ALWC 2019) — Early Bird Registration Now Open!! Early Bird Registration Now Open!! The theme this year surrounds the idea that technology and media are an integral part of language learning. For English language learners, we must continue to show media in other forms outside of the textbook. This includes multimodal texts, media not limited to images, and video. The conference provides the opportunity to present either research or practical methods that apply to English Language Learners. Join us to learn about practices being incorporated in throughout New York State. LANSI brings together scholars and students working on naturally-occurring data within the broad area of language and social interaction. In keeping with the LANSI spirit of diversity and dialog, we welcome abstracts from colleagues working on a variety of topics using discourse analytic approaches that include but are not limited to conversation analysis, interactional sociolinguistics, linguistic anthropology, and critical discourse analysis. Abstracts should be no longer than 300 words and should include descriptions of the following aspects of the study: (1) problem(s) being addressed; (2) central claim(s); (3) data source(s) and analytic approach(es); (4) a short piece of data to support the main argument; (5) implication(s) of the findings. Please also include a 50-word summary. Abstracts will be blind-reviewed on the basis of clarity, specificity, originality, and the inclusion of the required components. Papers will be presented within a 15 or 20-minute slot with an additional 10 or 5 minutes for discussion. 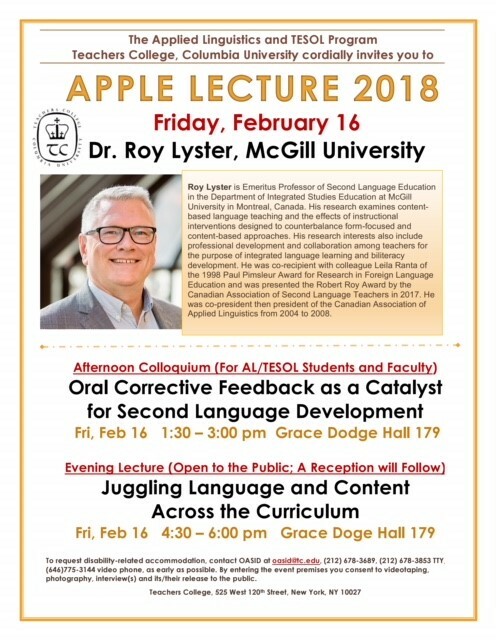 Our invited speaker will be Dr. Roy Lyster, Emeritus Professor of Second Language Education in the Department of Integrated Studies Education at McGill University in Montreal, Canada. His research examines content-based language teaching and the effects of instructional interventions designed to counterbalance form-focused and content-based approaches. 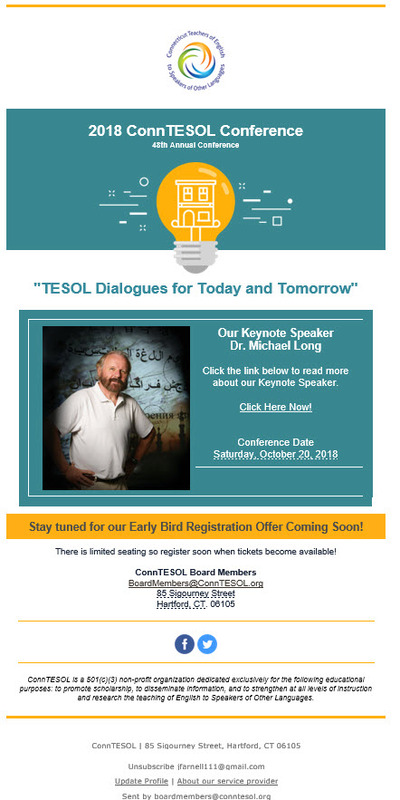 His research interests also include professional development and collaboration among teachers for the purpose of integrated language learning and biliteracy development. He was co-recipient with colleague Leila Ranta of the 1998 Paul Pimsleur Award for Research in Foreign Language Education and was presented the Robert Roy Award by the Canadian Association of Second Language Teachers in 2017. He was co-president then president of the Canadian Association of Applied Linguistics from 2004 to 2008. He is author of a module called Content-Based Language Teaching published by Routledge in 2018, and two books: Learning and Teaching Languages Through Content published by Benjamins in 2007 and Vers une approche intégrée en immersion published by Les Éditions CEC in 2016. Please mark your calendars and we look forward to seeing you there! The Editorial Board is currently accepting manuscripts for future issues.